Democrats are predominantly driving the legislative bump stocks ban while the NRA is asking the ATF to issue more regulations on bump stock accessories. The key to understanding these approaches is to understand that either avenue — legislative or regulative — represents gun control. 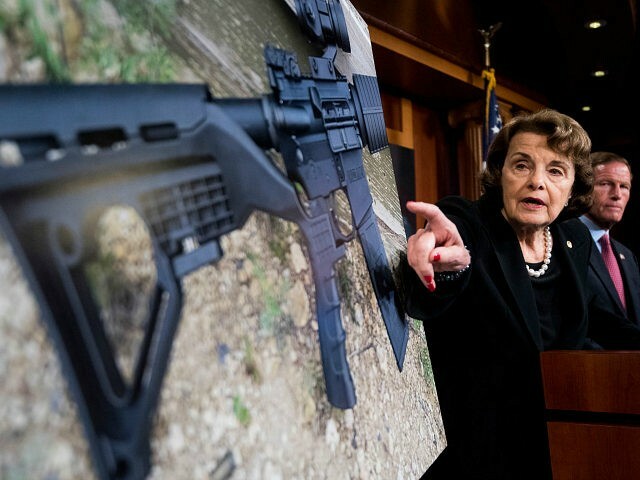 The Democrats’ bump stock ban comes from Sen. Dianne Feinstein (D-CA), who, on October 8, told Face the Nation that no law would have stopped the Vegas attacker. 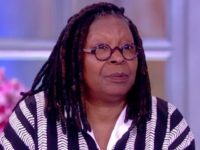 She followed that admission by saying, “we need a law” banning bump stocks. She said ATF regulation would not be sufficient; a law is necessary. On the other hand, the NRA is asking Congress to stand down and let the ATF handle bump stocks by deciding whether they should be labeled Class III devices. Such a label would place them under the auspices of the National Firearms Act (1934) and make acquisition of the devices similar to the process law-abiding Americans have to endure for a short-barreled rifle or machine gun. An immediate problem with looking to the ATF is that the agency approved bump stocks for sale as accessories in 2010. The ATF found that the bump stocks did not convert a semiautomatic rifle into an automatic weapon. Rather, they were an accessory that let gun owners mimic automatic fire in short bursts. If the ATF reverses this ruling and equates a stock accessory with a conversion device, then the floodgates are wide open for the ATF to re-evaluate and regulate other similar accessories. In other words, the ATF route is a slope that is as slippery as the Democrats’ legislative push. Both avenues — legislative and regulative — mean more gun control. What makes the NRA’s ATF appeal even more perilous is that it provides cover for establishment Republicans who are trying to play both sides of the fence on gun control. They do not want to come out in support of legislative gun control, but they express openness to regulatory gun control via the ATF. In any other instance, they would be too afraid of the political fall-out to support the regulatory gun control push, but now that the NRA has taken it, establishment Republicans believe it is a safe step for them to support it too. Whether gun control succeeds legislatively or through regulation we get the same outcome — more gun control. That is because the Democrats’ bill already goes beyond bump stocks and — as stated above — a regulatory ruling against bump stocks will open the door to similar rulings on similar firearm accessories. The best course of action at this point in time is to stand and fight. Every gun owner and freedom-loving American should call his Representative and Senators and let them know gun control by any other name is still gun control. Say no to legislative gun control. Say no to regulatory gun control.